The 2015 cruise season gets underway today at Smith Cove Cruise Terminal in Seattle with the arrival of the Holland America Line’s Westerdam. This season expects 192 cruise ship calls, bringing an estimated 895,055 revenue passengers, according to a statement from the port. 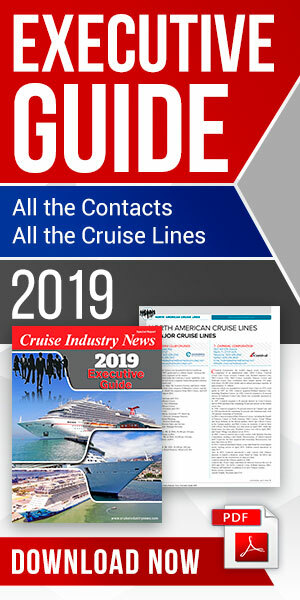 "Alaska is one of the most anticipated cruise vacations of the year for our Carnival Corporation brands," commented Arnold Donald, CEO of Carnival, which has three of its nine brands -- Carnival Cruise Line, Holland America and Princess Cruises -- making Seattle one of their homeports for Alaska. "In fact, by popular demand, the Holland America has added a third ship homeporting out of Seattle, and two ships from its sister brand, Princess Cruises, will sail from Seattle with more passenger capacity." For the eighth year in a row, Seattle cruise terminals will welcome over 800,000 revenue passengers. Seattle’s cruise business—claiming to lead all cruise homeports on the West Coast in passenger volume—is also responsible for more than 3,600 jobs, $441 million in annual business revenue, and $17.2 million annually in state and local tax revenues, according to the port. All cruise ships that homeport in Seattle use either low-sulfur fuel or plug into shore side electrical power while docked. Smith Cove Cruise Terminal can provide shore power for two ships at once, eliminating the need to run engines while at berth. A Memorandum of Understanding between The Port of Seattle, the Washington Department of Ecology and the Northwest and Canada Cruiseship Association sets standards exceeding federal requirements for the treatment of waste discharges from cruise ships operating in Washington waters. 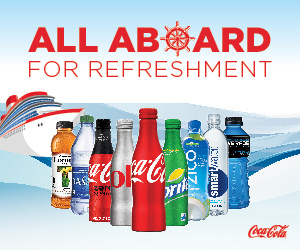 This cruise season will offer several new products, with the addition of Holland America’s Statendam for 14-day itineraries, the addition of the Jewel of the Seas replacing Rhapsody of the Seas, and the addition of the Ruby Princess and Crown Princess replacing the Grand Princess and Golden Princess. Each of the three new ships to homeport in Seattle in this season provides room for 500 additional passengers.